JungleWatch: ALEX CHEN: "PROSTITUTED TO PROTECT"
ALEX CHEN: "PROSTITUTED TO PROTECT"
"Apuron secretly deeded the Yona seminary property to the Neocatechumenal Way against the advice of his own advisory council, which he later fired." 1. Apuron was the Archbishop with absolute canonical power over his diocese. 2. The advisory council's job is to offer advice, NOT to mandate or lead the diocese... that is the Archbishop's canonical job. 3. 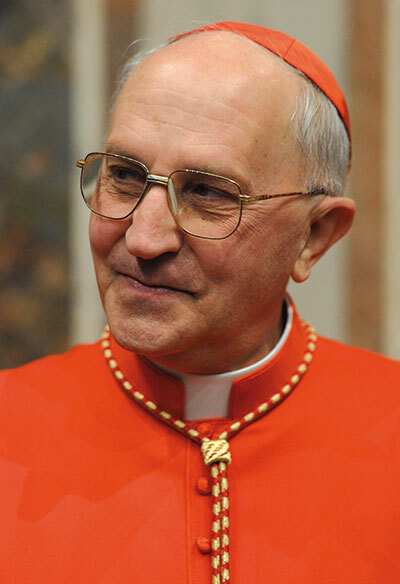 Apuron drafted the deed the JUST/CORRECT way, foreseeing any possible archdiocese bankruptcy situation, he drafted the deed so that the diocese maintained ownership while shielding the property from being sold as part of any settlement the diocese may incurr. Apuron was way too smart for his (could it be greed? Tim Rohr is a real estate agent? Council was accused of mismanaging cemetery property? hmmmmm) council. 4. 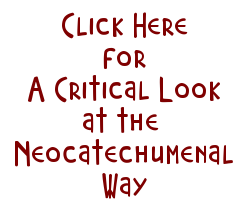 The fact that the keys of the seminary and the possibility to sell it is in the hands of the Ordinary Archbishop contradicts any and all statements that hint that Apuron had a malicious-will in deeding the Yona seminary to the NCW, who never had total control of anything at any time, as drafted by Apuron. This is just another example of why PDN, Tim Rohr and CCoG are still deliberately disseminating negative propaganda on Apuron without due process, without a balanced opinion of the true events... which proves ill will on their part. Shame on Guam for believing FakeNews and the Archdiocese for its sin of omission, for not issuing a statement distancing themselves from all these allegations until the Vatican has issued a verdict. 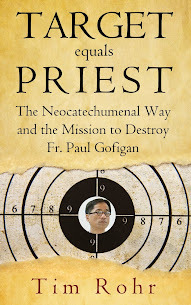 We can honestly say that Guam is an archdiocese that is truly bankrupt, not economically, but morally. Thank you. I was getting bored of not having anything to write about - like the old days. There really is nothing new. In fact, there was really nothing at all - until Kikos like you began kicking up opportunities for us to examine facts...like you, once again, do here. Rumor is that Filoni-Baloney's strategy is to delay, delay, delay. Just let things go quiet. It's too late to save the neocats on Guam, but Filoni isn't concerned about saving the neocats on Guam. He is only concerned with saving neocat power in Rome (so he can be the next pope). And the Apuron thing was a cancerous hole in what had been heretofore a fairly impregnable neocat power presence in the Vatican. So, the big question for Filoni and his Kiko-handlers was what to do with Apuron! Now, if the verdict (already decided in early August) had been innocent, you can bet that your Kiko's would have rushed to the microphones and the kiko-media lap dancers like Zenit and La Stampa. But they didn't. So he isn't. Get it? So another strategy was needed: Go silent. And keep Pope Francis busy with other stuff. It has proved to be a good strategy thus far. The protesters have put down their signs. Archbishop Byrnes is quietly taking care of things. 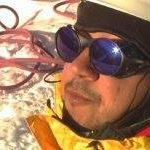 And there has been little for JungleWatch to post about. So now to the task at hand. I don't have time to do them all in one post, so we'll take them one issue at a time. Thanks again, Alex. I was worried that my blog was dying for lack of new stuff. Once again: Saved by you Kikos. 1. Apuron was the Archbishop with absolute canonical power over his diocese. 2. The advisory council's job is to offer advice, NOT to mandate or lead the diocese... that is the Archbishop's canonical job. 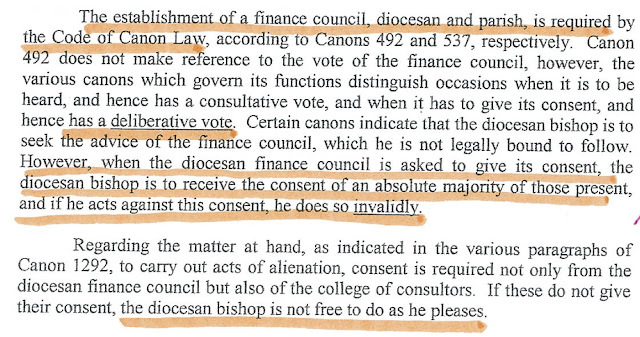 Per the laws of the One Holy Catholic Church, the bishop "is not free to do as he pleases," and when the finance council is asked to give its consent, it's vote is "a deliberative vote," NOT just advice! Now, as regards whether or not the finance council was "asked" to give its consent, this is exactly why the Delegate is writing to Apuron. 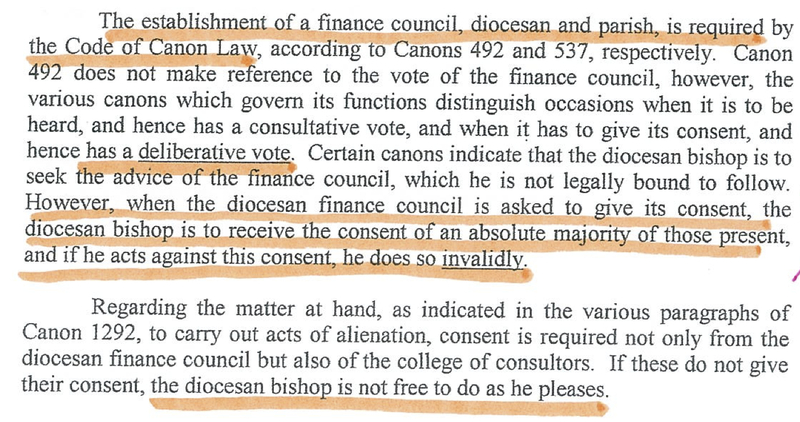 The matter in question - the alienation of an asset valued at a particular amount - REQUIRED the consent of the finance council, and the bishop (Apuron) was "to receive the consent of the absolute majority" or he "acts invalidly," which is exactly what Apuron did. Attorney Terlaje's opinion of Nov 27, 2011, was prompted by an action put before the Finance Council on September 7, 2011. The concern, per Apuron's own Legal Counsel, was that Apuron would LOSE "ultimate control of RMS and its assets," if the RMS Articles and By-laws were NOT amended. It is clear that the RMS Incorporators (Apuron and the Gennarini's), had demanded that the assets "be deeded to RMS without modification" of the Articles and By-Laws. Apuron acted AGAINST the very clear legal advice of his own Legal Counsel. It was the Finance Council which acted (in its canonically prescribed capacity as a "deliberative" body) on the clear legal advice of Apuron's Legal Counsel whose professional responsibility was to protect the Archdiocese of Agana and its Faithful from the marauders that Mr. Alex Chen has been obviously prostituted to protect. Thanks, Alex. I'll be back. Happy New Year.